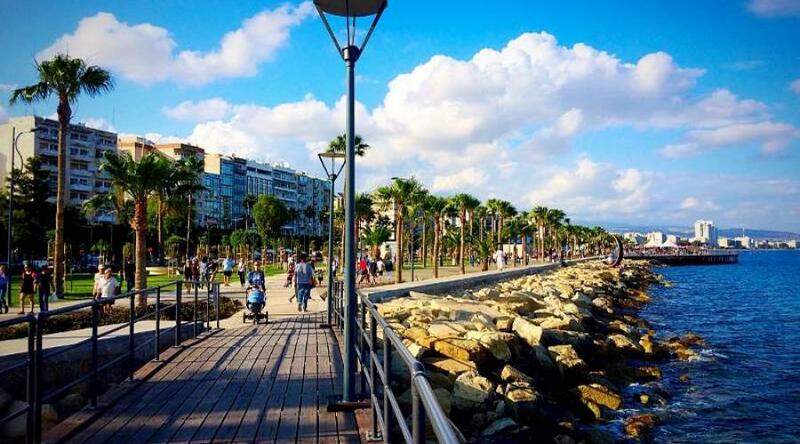 Limassol is amongst the top 100 cities of the world according in the ‘Quality of Living Index’ produced by Mercer, one of the world’s largest HR consultancy firms, that evaluated local living conditions in more than 450 cities. Mercer’s index has Vienna as the highest ranking city in Europe and globally, while the Iraqi city of Baghdad is the lowest ranked; Limassol is in 87th place. •	Political and social environment (political stability, crime, law enforcement, etc.). • Economic environment (currency exchange regulations, banking services). •	Socio-cultural environment (media availability and censorship, limitations on personal freedom). •	Medical and health considerations (medical supplies and services, infectious diseases, sewage, waste disposal, air pollution, etc.). •	Schools and education (standards and availability of international schools). •	Public services and transportation (electricity, water, public transportation, traffic congestion, etc.). •	Recreation (restaurants, theatres, cinemas, sports and leisure, etc.). •	Consumer goods (availability of food/daily consumption items, cars, etc.). •	Housing (rental housing, household appliances, furniture, maintenance services). • Natural environment (climate, record of natural disasters). The scores attributed to each factor, which are weighted to reflect their importance to expatriates, permit objective city-to-city comparisons. The result is a Quality of Living index that compares relative differences between any two locations evaluated. Mercer points out that the information and data obtained through the Quality of Living reports are not designed or intended for use as the basis for foreign investment or tourism.